STEP 6: Paste the files here and you are done! 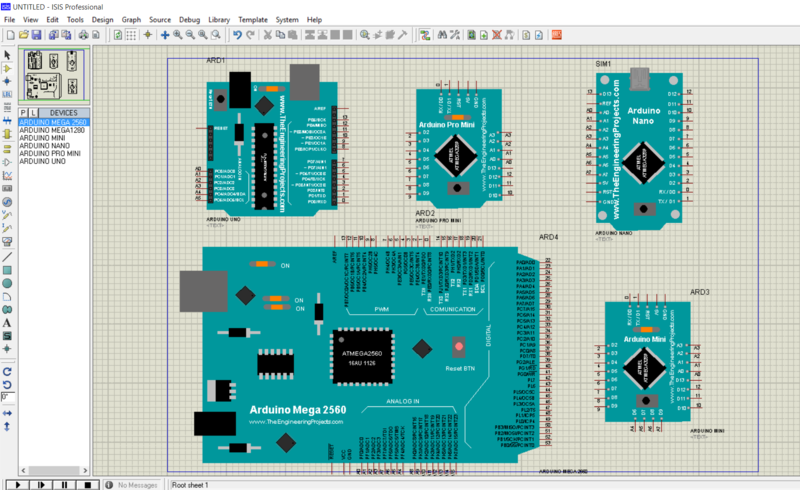 STEP 8: Search for “Arduino”, you will see 6 Arduino boards in result bar. Select Board of your choice and start simulating! How to simulate Arduino projects in Proteus? STEP 1: Connect all components as shown in simulation figure. STEP 7: Run the simulation! Led at pin no. 13 will blink. STEP 8: Run the simulation! Change potentiometer’s wiper terminal position to control brightness of the led. There are definitely lots of details like that to take into consideration. That is a great level to deliver up. I offer the ideas above as normal inspiration but clearly there are questions like the one you carry up where an important factor might be working in trustworthy good faith. I don?t know if best practices have emerged round things like that, but I am positive that your job is clearly recognized as a good game. Both boys and girls feel the impact of only a moment’s pleasure, for the rest of their lives. can you give the PCB footprint?